This weblog discusses the finer points of videogame character costumes. 1) The ideal costume looks cool, but also has a soul. 2) Overall aesthetics of the game also come into play. 3) A great costume can make a good game great or a bad game warrant a rental. 4) Unlockable outfits must be worth the trouble of obtaining it and playing through the game multiple times. 5) Cosplay is now in the mix! Dead or Alive 5 Announced! Dead or Alive 5 was just announced at the Tokyo Game Show. It will be released for the Xbox 360 and PlayStation 3 in 2012. The teaser image above looks like it's either a slightly more mature Kasumi or perhaps it's Hitomi. Of course it could be someone new altogether. My biggest hope is that it will also come out for Vita. Cross play and save file importing between the Vita and PS3 versions would be awesome. The first gameplay trailer is looking pretty good. Very much DOA style fighting, but very nice upgrades in lighting and arena effects. It's hard to judge character model detail in this movie though. 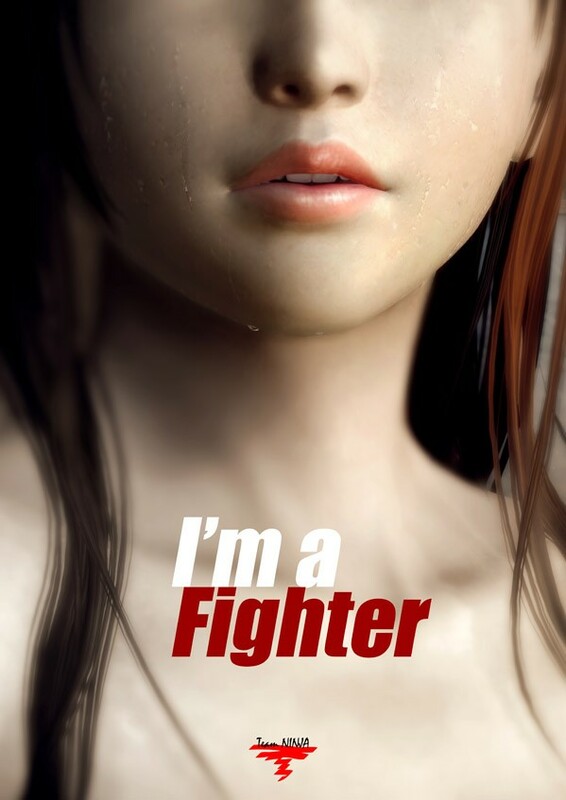 It does look beefier than DOA 4. Since we're on the topic of Soul Calibur, I attended the J-Pop Summit Festival in San Francisco Japantown this past weekend and watched uber cool group Layla Lane perform. For the first half of their performance, Valerie Stern wore a sweet kimono that reminded me of another blonde in Japanese formal wear Setsuka from Soul Calibur. J-Pop Summit Festival 2011 Part 5 from Wataru Maruyama on Vimeo. Here are two of several clips I shot. These were taken with the compact video powerhouse Sony HX9V in 1080p 60p mode. The quality is pretty nice. You might have to be a Vimeo plus member to download the clips, but if you are able to, I highly recommend you copy the file and play it on your PlayStation 3 for the full experience. The wind started whipping up so sorry for the noises. I created a DIY windscreen for next time. J-Pop Summit Festival 2011 Part 6 from Wataru Maruyama on Vimeo. This is one is shorter, but has a section where Valerie is singing in Japanese which she seems to do for about half of their songs. You can watch more of the videos from the J-Pop summit here. You can read the report on the J-Pop summit here and here. In Sequence - Full review of CostumeGET!